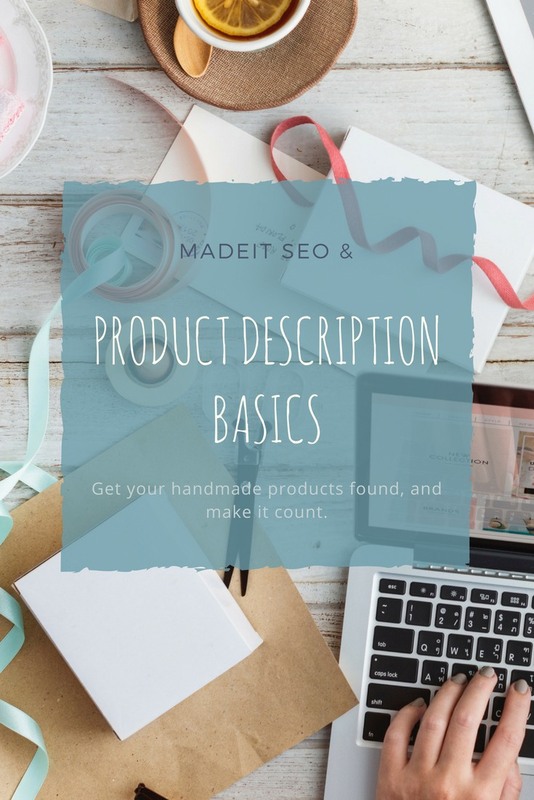 Getting started with product titles and descriptions can be a bit daunting as they have huge role to play in making sales. They not only have to get your products found, at the right time, by the right customers, but they also have to entice those customers to click on your listings, and eventually convince them that they must have your product & push them to click that add-to-cart button. So if the whole notion of writing product descriptions has your stomach tied in knots, it’s no surprise, but following are a few do’s and don’ts to help you construct your listings with those outcomes in mind. Search engines across the web vary widely in how they interpret search terms and categorise, sort and return results on those terms so optimising your product descriptions for every platform where people might be searching for you can become pretty complicated. So here’s a little run-down on how Madeit search works, and how to set up your listings to ensure you’ll be found by your ideal customers. Compared with the likes of the world’s leading search engine, Google, the Madeit search tool is incredibly simple. The benefit of this is it is easy to understand how it works and adjust your listings accordingly. So how does it work? Madeit searches for key terms and phrases in your product titles and descriptions. It does not apply preferences to titles over descriptions, and it will search for all or part of a search term, so if a customer searches ‘fast car’ and your product description has only the word ‘car’ it will still show up in search results. By default, search results are displayed by most recent item first. DO list new items regularly. If you want to set up all your listings in one go, set them to list in the future so that one or two new listings appear each day rather than all of them at once. This keeps you on the New Items page and appearing at the top of search results for longer than if you listed all your items at one time. DON’T keyword stuff. Keyword stuffing is a term used to describe the practise of listing a bunch of key phrases or possible search terms like a shopping list in your product description. Ideally want your Madeit listings to show up in Madeit searches AND general searches on the web, so optimising for one with no consideration for the other is not a practical approach. Keyword stuffing won’t hurt your search results in Madeit, however you will be penalised by Google and other search engines so people searching outside of Madeit for your product will be less likely to find it. 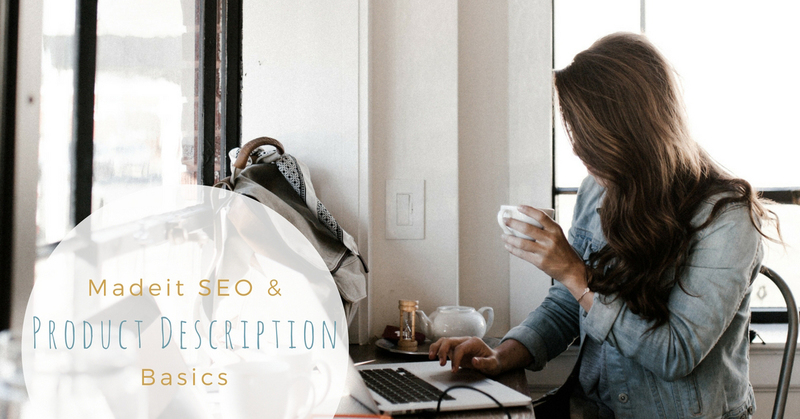 DO include relevant keywords and phrases that customers might use to search for your product, but weave them into your product description. Tell customers for which occasions your product would make a suitable gift, use different phrases to describe the product throughout your item description. So the title said “Original oil painting…” you could also say: “This original oil on canvas…” and “original artwork” etc. in your description. Showing up in search results is the first step in the process and it is important to remember that your end goal is for people to purchase your item and to get there they first need to choose your item, out of all the search results, to click on. Of course, great product images play a huge role in this step, but creating meaningful product titles also encourages customers to click through to your product page. DON’T if you’ve created an artwork, don’t use the artwork title as a substitute for a product title. DON’T lose sight of what is important. DO put the most important information about your product first. Realestate in search results is limited and long titles will not display in full in search results. So, think about what is most important to your customer rather than what is most important to you, and put that information first. I know you spent aaaaages coming up with that awesome name for your latest piece, but presumably if you’ve taken a decent photo of your artwork, customers can see what is in the image, once they start reading your product title they’ve already decided if they like it or not, so now what’s important to them? They probably want to know if it is a photograph, an art print, limited edition, or an original painting. You see, your customers are already assessing the value of your offering in relation to the price to see if it is worth their time clicking through to the next page. Give them the VALUE of your product up front. If it’s not an original but a print of an original, tell them it’s an ‘Affordable print of original artwork’. Not only does this tell them the value you offer with this listing (affordable / accessible artwork), but you also let them know that you do originals too, so people looking for that who like your aesthetic are more likely to click through to your store to see if you have any originals listed. DON’T deliberately use keywords that are not relevant to your listing just because they are on trend. If it ain’t boho, don’t call it boho. 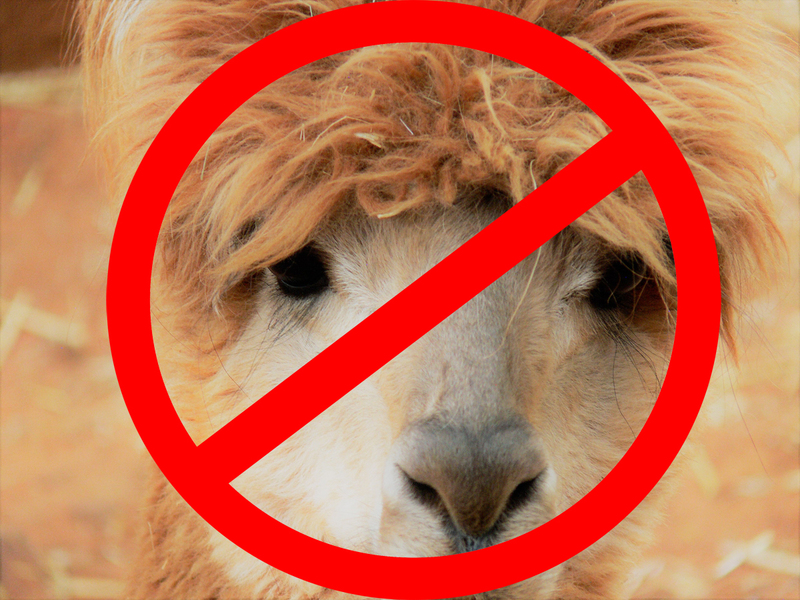 If there’s no unicorns, sloths, or llamas, in / on your product there’s no need to mention them… even though they’re so hot right now! DO ensure your keywords are RELEVANT to your listing. Customers value their time. Every mouse-clicking, screen tapping second of it, so if you’re using keywords that aren’t relevant to your item just to get more people to click through, you’re more likely to annoy customers than convert them to a sale of something they’re not looking for. Just sayin’. DO tell people all about your product – how it’s made, what it is made from, the dimensions, what it feels like, smells like, etc. They can’t pick it up and experience it for themselves (yet!) and if they have to email you to ask you a question about your product then 9 times out of 10 they won’t be bothered and you’ll lose the sale. Think about everything your customer might want to know about your product and let them know the answers up front. This also avoids customers making incorrect assumptions. Maybe you sell beaded jewellery and you make each and every bead from scratch yourself out of mud you ethically made in your own back garden. If you don’t TELL your customer that, they’re probably going to assume that you bought the beads from China. If they know you made them from raw materials, that makes them rare, unique, special and who doesn’t want something special? DON’T stop at WHAT your product is. DO tell your potential customers WHY they want or need your product. The best way to do this is to tell them what problem your item solves for them. People don’t buy products per se, they buy solutions. Some products are easier to identify as solutions than others, but even if your creations are purely aesthetic, they still perform a function in people’s lives. Your art might grant your customer the latest on-trend look they’ve been dreaming of for their bedroom, help them express their personality, or bring a splash of happiness to their workspace that gives them the will to live through another Monday. Hone in on what the deeper desires of your ideal customer are and tell them how you help them achieve those desires with your product. DO inject your brand personality into your writing. If your brand is quirky and a bit witty, let that shine through in your product descriptions. 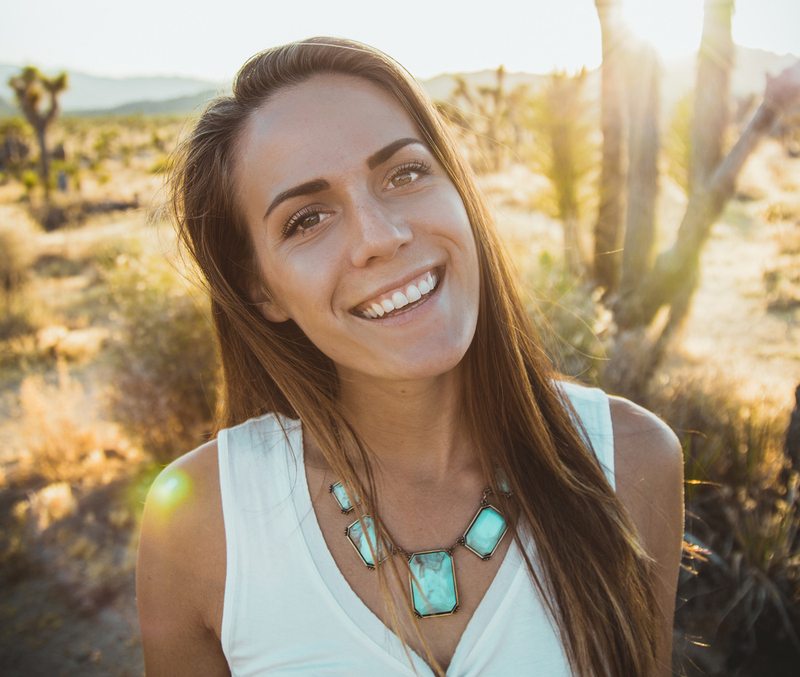 If your brand is homely and wholesome, then that should come across in your product descriptions. Get creative and be engaging and authentic to your brand and you’ll attract and convert your ideal audience into long term customers. If this list has you reeling with all the changes you need to make to your listings, don’t panic! Start small and just pick one item a day or a week, or whatever you can handle and optimise your listings for that point, then move onto the next. The perfect listing is an evergreen one, always evolving and improving. This year I’ll be focussing on bringing you more helpful content to help you get the most out of your Madeit store and grow your brand generally so if there are any areas above or that haven’t been covered, that you’d like to know more about let me know in the comments below! thanks Louise, great advise. I just wish a was better with words :) Something to work on this year. Glad you found it useful! :) Never mind Volcaniaartglass - it's one of the great challenges of being a solopreneur.. it's pretty hard to be an expert at all aspects of our business, so we can only keep learning and trying! Very informative and wise words Lou. Thank you for a great article! Uh oh...I obviously use 'keyword stuff' for my product titles. For eg: Baby Blanket / crochet / soft / Seafoam Blue. Eek!! So, I guess I need to change that??!! 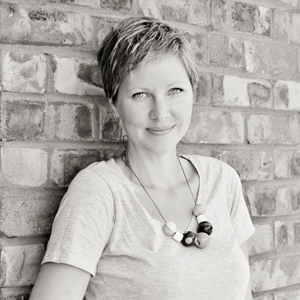 Great article Louise, thak you so much for supporting us with this good advice. KangarooKidsDesigns & BlueWrenCottage so pleased you've found this useful.. lots more helpful posts like this on the way, and thankfully lost of them will be written by folks more knowledgeable than me!